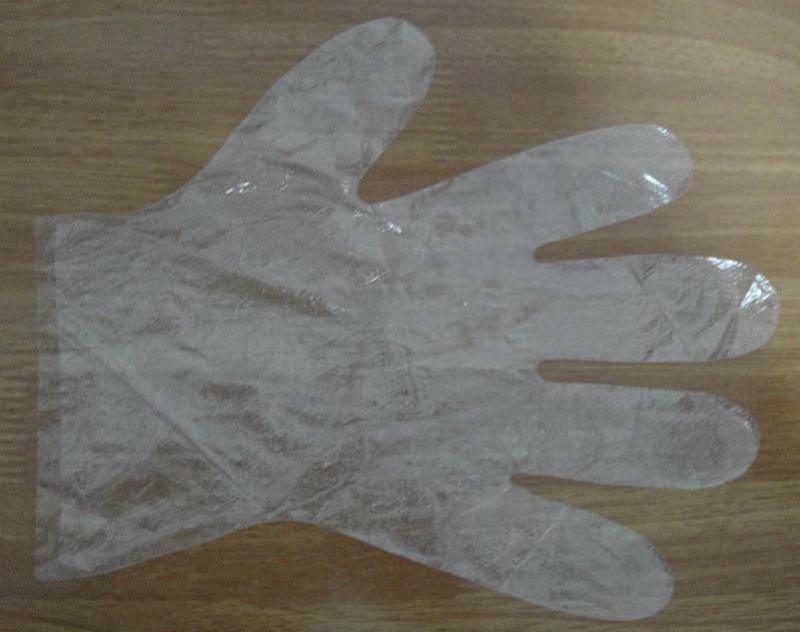 This glove contains natural rubber latex which may cause allergic reactions. Less than 50 micrograms of water extractable protein is contained per gram of gloves. Latex examination gloves are not intended to be used as a chemical barrier. Dispose of gloves and all biologically contaminated matter in an appropriate container. Storage: store at room temperature, avoid excessive heat, and keep dry. Products should be shield from direct sunlight, fluorescent lighting, x-rate, moisture and ozone.